Do you wonder If your teen is being effected by social media? Social media does incredible things for teens today, but knowing how it can impact your teens self esteem can prepare you to be more capable of helping your teen during these times. Often teens are shown unrealistic expectations that can influence their lives. 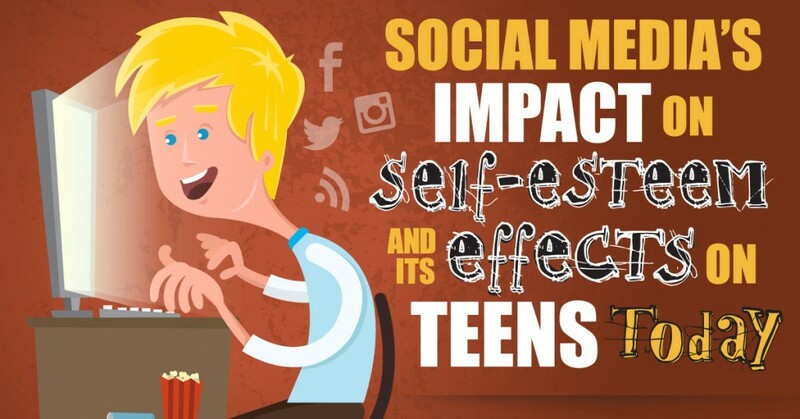 Learn more about the impact of social media on your teen in the infographic provided below.